Here at St Aloysius we are always keen to ensure the happiness and safety of our children and this includes on the internet. A lot of our pupils today are engaged with technology in a wide variety of ways. As well as using the internet for education, they also play games, socialise and invest a lot of their personality in the social and ever changing place that is the online world. Your child is likely to use technology in school and at home. 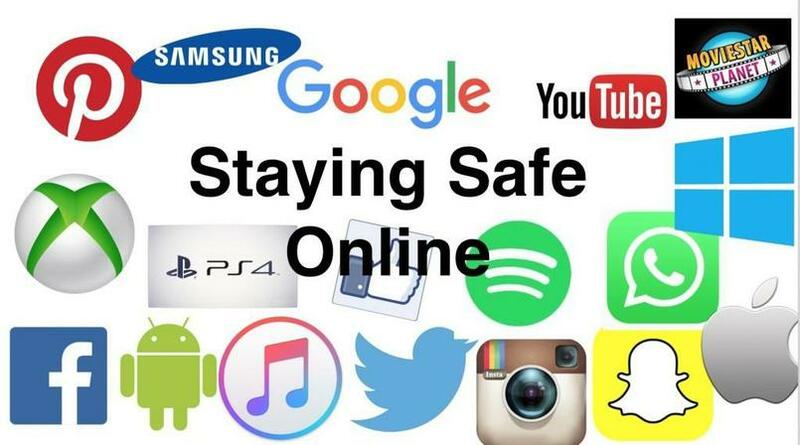 In school we endeavour to provide the skills to navigate the online world and safety is a very important part of that, so important that we deliver frequent online safety sessions and weave its messages throughout our whole curriculum. Do you want to Speak to an Expert?